Do you have rheumatoid arthritis or any other condition that may hinder you from drinking hot liquids safely and efficiently? 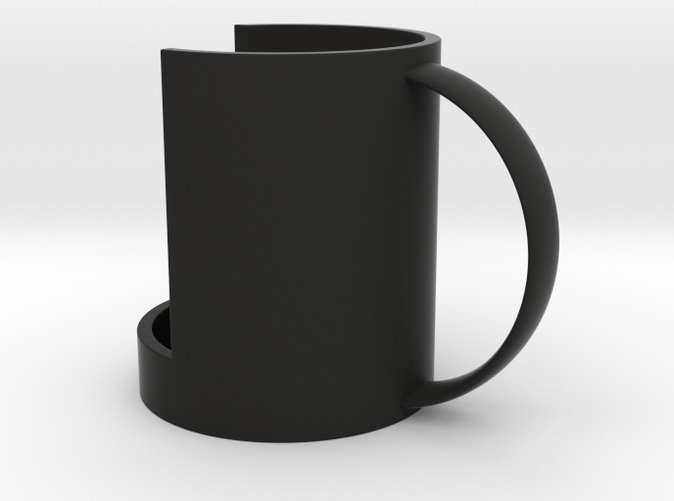 Do you sometimes wish you had another handle to help support your mug? This is the product for you. Simply, slip your mug into the support,press the sides to hug the mug, then drink. You now no longer have to worry of losing your grip on your mugs and accidently spilling hot liquids.